My love for natural skincare is immense! Words like “organic” and “chemical free” have always tempted me more, than mere attractive packaging. I was hovering over Instagram few weeks back and I encountered this brand Bubble Farm which had a variety of products in their kitty. Because I’ve reviewed a lot of facial masks on my blog, I decided to pick their lip scrub. Now, I’ve been hunting for a good lip scrub since some time. Of course there are a lot of easy DIY lip scrub ideas that are going around the Internet. But then I guess I’m too lazy for investing time in DIY recipes. The easiest way to scrub away the dead skin from lips is to use a towel and gently scrub it onto your lips immediately after a bath. You can also use tooth brush which you don’t wanna use anymore and scrub using its bristles gently over damp lips. 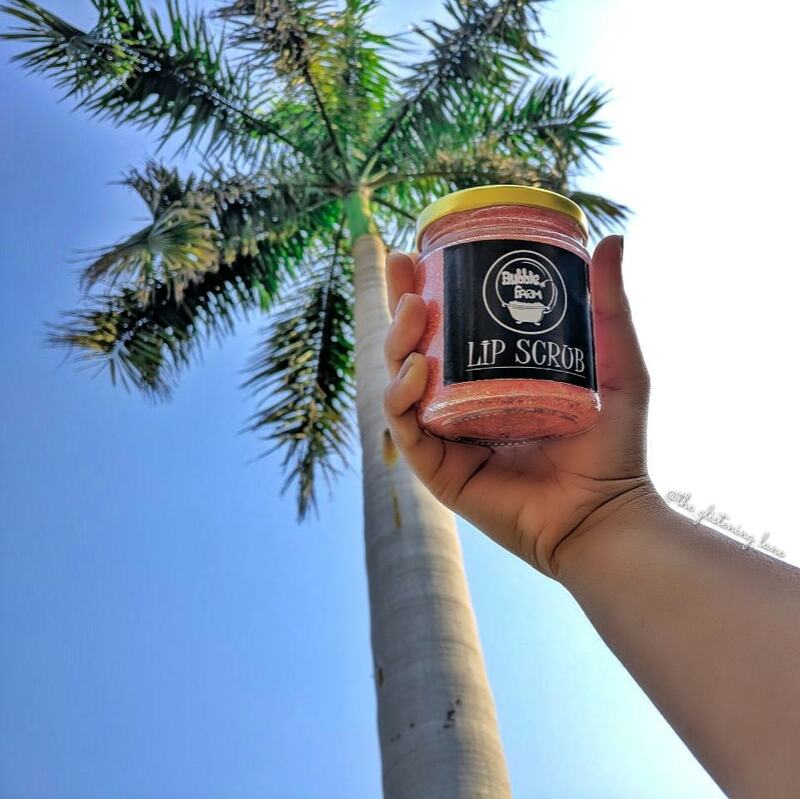 The genuine kitchen recipe for creating a homemade lip scrub is to mix some sugar and add some ghee or Coconut Oil into it. If you have dark or pigmented lips, you can incorporate a drop or two of lemon juice which naturally helps in lightening up the skin. 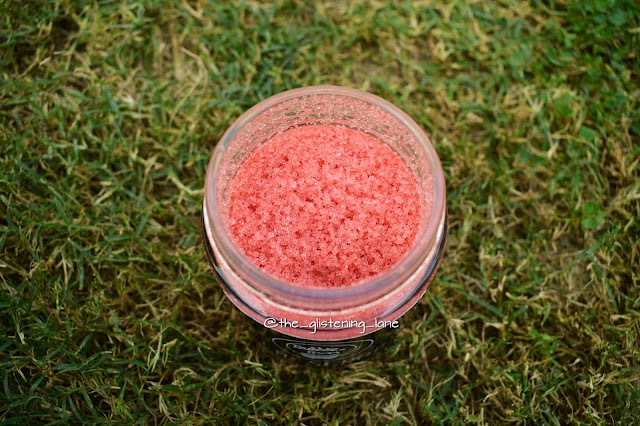 What is it that I love the most about Bubble Farm lip scrub? You can place your order from here. Sugar: There are gazillion of expensive exfoliating products available in the market. But the easiest means to scrub away dead skin cells is the sugar molecules that are easily available in our home’s pantry. 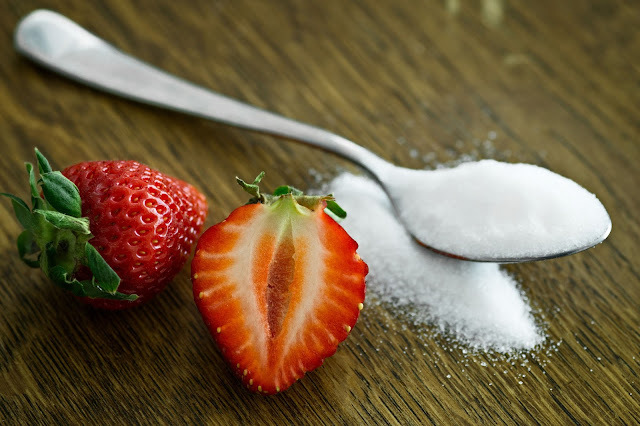 If you don’t know, as the sugar begins to melt, it starts to nourish and hydrate your skin as well. 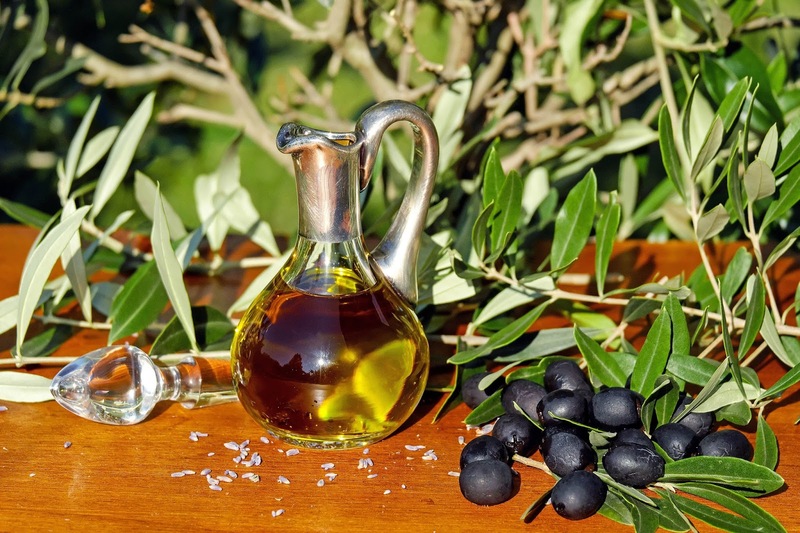 Olive Oil: The ideal procedure for exfoliation is to counter the harsh effect of exfoliants via a moisturizing agent. Olive oil is a good resource for moisturization. It also has anti-aging properties. Olive oil is also used for healing cracked skin in winters. 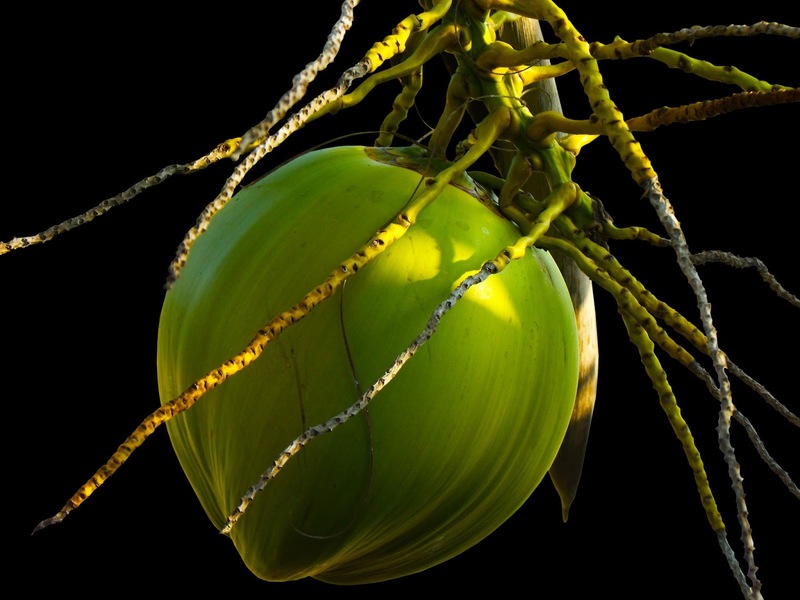 Coconut Oil: Another great hydrating component; commonly used in households worldwide. Coconut oil helps in calming down inflammation. It is regarded as a great ingredient for skin which can work on every skin type and is used wisely. Rosewood Oil: Rosewood oil is regarded an anti-bacterial, anti-sceptic and anti-depressant. It can also be used for its divine fragrance. For rejuvenation of the skin too, rosewood oil can be employed. 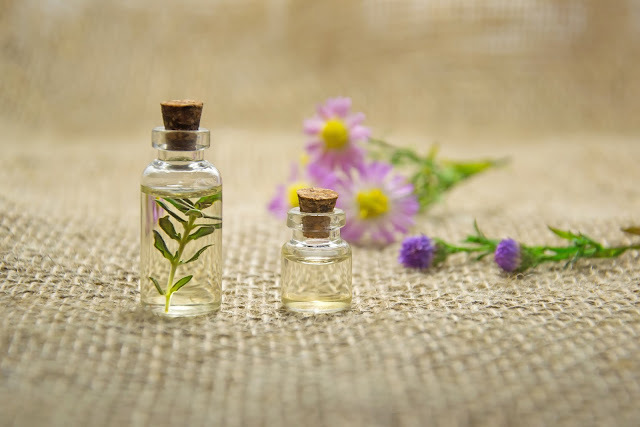 Geranium Oil: It is believed that Geranium oil was used long ago by Egyptians for gaining beautiful and flawless skin. It can help calm inflammation and can be beneficial in times of acne too. 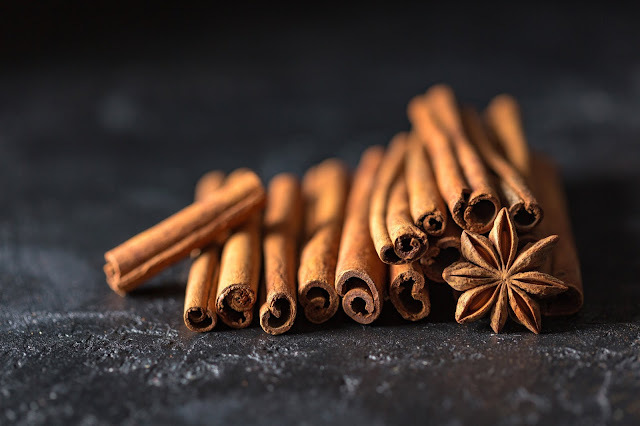 Cinnamon: Cinnamon has been given a stature of medicinal usage since decades. Again, it is known to cause relief in situation of inflammation. Cinnamon is also known to be a source of anti-oxidants. It also battles any kind of bacteria and infections. The Rose Cinnamon Lip scrub as well as another product from this brand came to me in a glass jar. For the lip scrub, I feel the quantity is really huge and I wasn’t expecting this good of a size. The lid of the jar is golden in colour and it opens with few rotations. There’s a wooden spatula/spoon along with the product for taking out the scrub from the jar for usage. 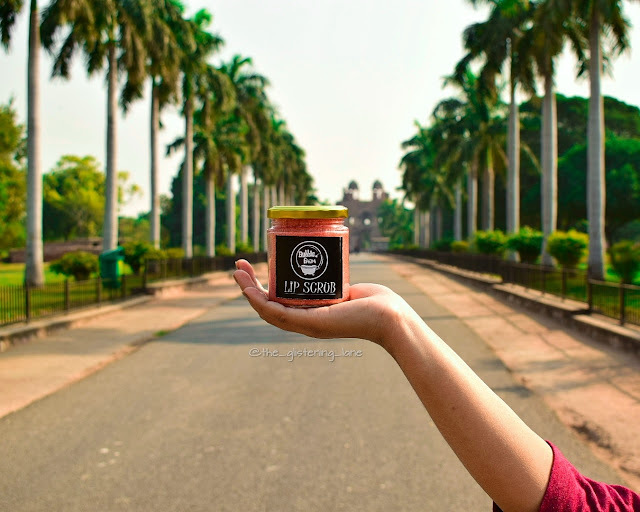 The packaging is definitely not travel friendly as it’s a glass jar. But I must acknowledge that the heavy glass jar gives it an amazing vibe. You can clearly see the amount of content that has been used. There’s no denial that while majority of the care is given to face, lips are still neglected so many times. 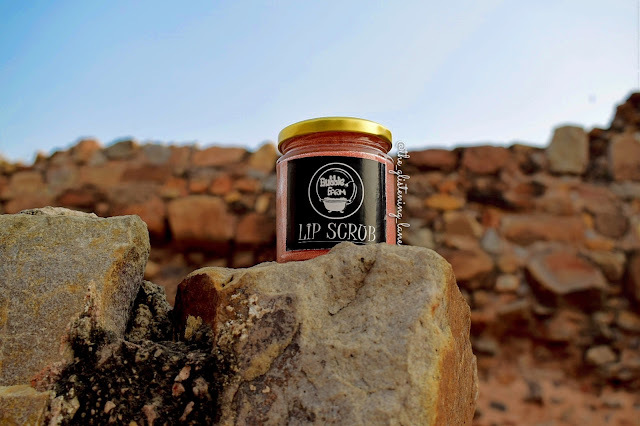 Just like our facial skin, even the lips tend to have build-ups of dead skin cells which need to be removed via scrubbing so as to sustain soft lips. Along with that, a good hydration is a must! People have only recently been introduced to the need of having a lip scrub in their skincare kit. I too have never got a chance to use a lip scrub before this. For exfoliation purposes, till date I’ve only used my trusted bath towel which I would use on my lips after a quick bath. 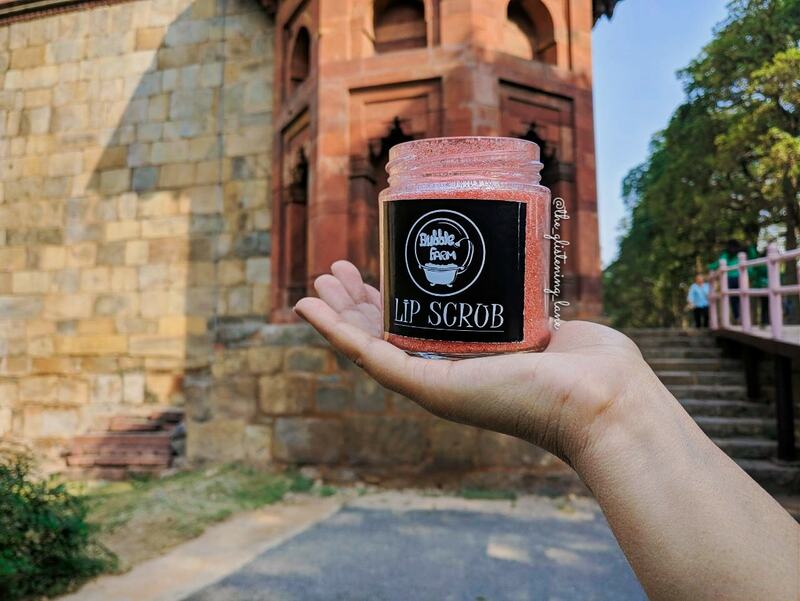 Since sometime, I’ve been looking for a lip scrub and thankfully I got an opportunity to lay my hands on Bubble Farm Rose Cinnamon Lip Scrub. This scrub has orange tinge to it and there’s no ingredient added which can bind the product together. Guess what, I’m glad that it isn’t brimmed with any oils or cream base because now what I have is just the exfoliating granules and I can use it with my choice of oil and the consistency of the scrub can also be customized. So, a big yes for that! For application, all you have to do is take out a small quantity of this scrub and mix it along with coconut oil and scrub away the dead skin. It might seem tedious to some on lazy days (consider me your soul sister) because often, none of us have the time to even create our masking batter. In that case, you can use it for weekends or take a small container and keep some scrub and oil mixed in for days you’re running late. While I took this product out with me for a photography session, I was capturing it with its lid removed and for a second I couldn’t figure out where the fragrance was coming from. Later I discovered how a sweet-warm fragrance is fumed out of this lip scrub. I mix it with some coconut oil and massage it in circular motion with one or two fingers, for a minute. I make sure that scrubbing is always done with gentle hands and not a lot of force is exerted. After scrubbing, I noticed that my lips were extremely soft; there were no fine lines/cracks visible and you can also skip upon a lip balm in case you’re running late but I did care to apply a thin layer of my Maybelline baby lips. This is a must have product if you are into matte lipsticks or if you apply lipsticks on a daily basis. 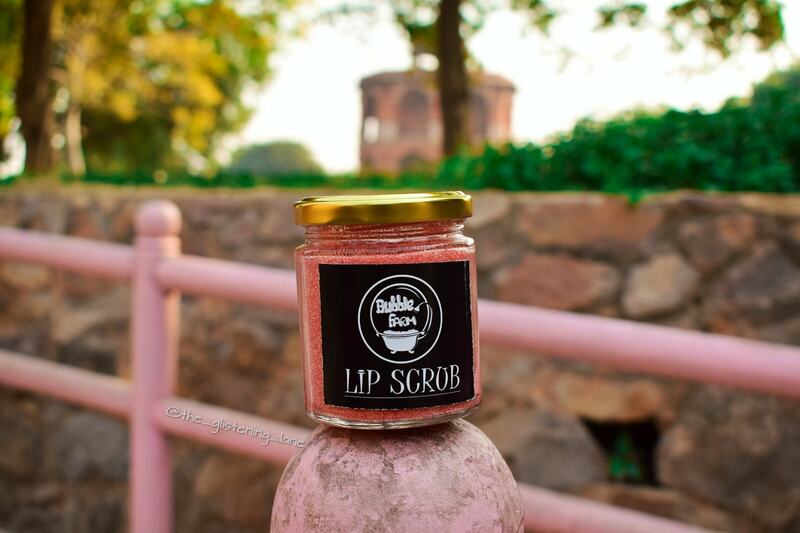 Lip scrubbing helps in creating a soft and smooth base for your lip colour. Even if you don’t apply lipsticks, you still need exfoliation. In winters, we slather a lot of moisturizer onto our facial skin. But we forget the fact that it might lead to clogging of pores if we don’t pay much heed to what goes onto our skin. It can also be because of dust and pollution. Thus, exfoliation is a must! Be it your facial skin or your lips. Lips are comparatively much gentle than the facial skin; they need much more tenderness and care. Do I recommend this on a personal level? 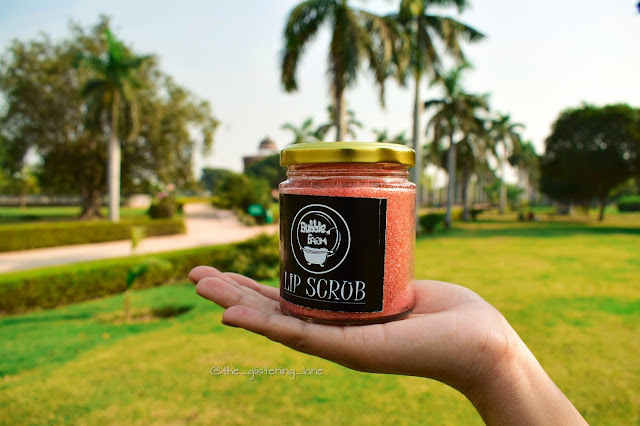 If you are one of those who isn’t willing to curate a DIY lip scrub, then definitely! It is a value for money product? The quantity would last longer really, can also double up as a body scrub. My Cutesy Stash - Miniso Haul Unleash! Side Story - I intentionally changed the font of this blog post; reason as such is nothing but I decided to break-free from the monotonous font type. But unfortunately, the font decided to bug me later on so I ended up with the same comforting font. In today's blog post, I will be sharing with you all my recent haul from the store of Miniso. For people who haven't encountered a Miniso outlet as of yet, Miniso is a well known Japanese brand which brings to you a lot of quirky and cute stuff which is reasonably priced and none of your money will go wasted, trust me! They have an amazing collection of utility products from the genre of beauty, kitchenware, stationery, electronics, accessories, etc. Moreover, the prices of these products start from INR 150 and the maximum, I believe, is around INR 1000, that too for PU bags. A lot of the times, I force myself to hear the sensible talk of my mind. But sometimes, the heart takes over and it springs in joy to say “Woah! That’s too pristine to be denied”. This is exactly how I ended up purchasing Jeju Volcanic Lava Self-Heating Clay Mask. Last month, I was invited by the team of New U (Dabur subsidiary) on their launch of Lip Pop Matte Tints. I’ve been to their events before and previous one, I presume, was the release of their BB Stroke Nail Enamel.Now they have also incorporated some vibrant matte shades by the name ‘Back2School’. I must warn you to go visit their stores ASAP as this range has a gorgeous mint shade which I’ve never seen amongst affordable Indian brands! The event took place in Smoke House Deli at DLF Place Mall Saket (Delhi) in the afternoon. The place had an amazing decor with quirky walls and an interplay of white and grey theme running everywhere. With around 50 bloggers, we got to try out different shades of Lip Pops and nail lacquers that were recently launched in the New U store. I was so excited that I got rid of my texture nail paint then & there and tried the shades that were placed at the counter.